If you have a fragrance in mind that you don’t see listed on this page, it doesn’t mean you can’t have it. Just ask! I look to accommodate as many requests for specific fragrances as possible. This page is an incomplete list of my fragrances meant for those of you who want some inspiration. 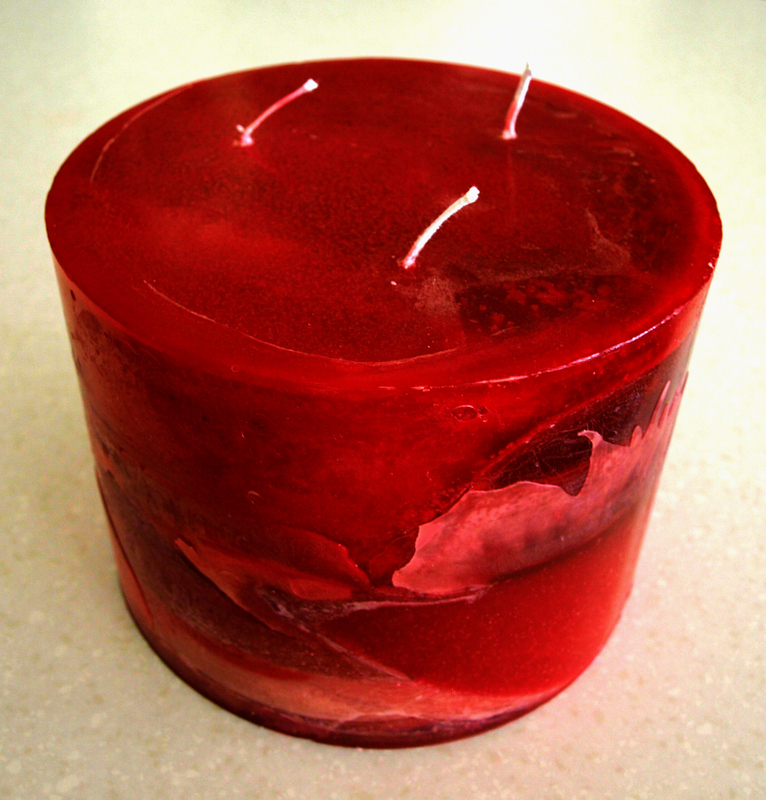 Great Big Candles can have layered and blended fragrances. Feel free to inquire about suggested combinations such as Tropical, Coffeehouse, Bakery, Incense, Hearth, Christmas, Harvest and so on. I love creating custom combinations based on your special requests, so please do not feel limited about your fragrance choices! Lavender Buttercream, Lemon Verbena, Lavender Vanilla, Jasmine Sea Salt. If you would like suggested blends for a particular fragrance, please ask. I work with these fragrances all the time and am pretty handy with finding interesting and unexpected blends. Some fragrances that blend very, well with others include Vanilla, Buttercream, Sandalwood, Ylang Ylang.